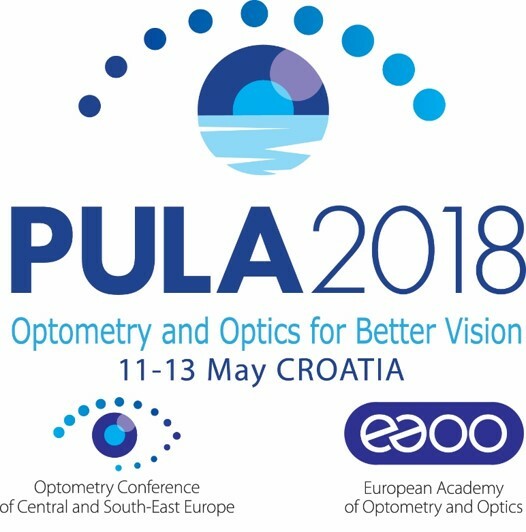 Croatia, 15 May 2018 – The 10th annual European Academy of Optometry and Optics (EAOO) conference saw more than 500 attendees taking part in over 60 sessions and clinical workshops. The three-day event (11 to 13 May), organized in close partnership with the University of Applied Sciences Velika Gorica, was held at the same time as the 4th Optometry Conference Central and South-Eastern Europe (OCCSEE). It provided a platform for specialists from over 35 countries to discuss and share latest research, education and clinical practice in optometry, optics and dispensing, and vision science. The way in which optometry and optics is helping achieve better vision for patients was highlighted throughout the conference. Distinguished keynote speakers and guest lecturers described, among others, latest developments on how to manage age-related eye diseases and conditions, new ways to detect vision loss due to chronic diseases and new opportunities for comfortable contact lens wear. Equally important, the topic of vision in children with special educational needs, visual performance in sports and visual-attention abilities in driver safety were also touched upon. Young researchers were given a platform to present their latest research papers, and 49 poster presentations were also featured. During the conference, the EAOO recognised and rewarded 3 individual members who have made a significant contribution to optometry and optics: Elaine Grisdale (UK), Bernd Schwenson (Finland) and Chris Hull (UK). 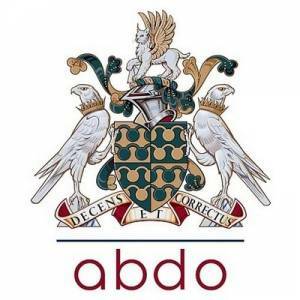 The EAOO Fellowship is a mark of achievement to which all Academy members can aspire. Applications for the 2019 EAOO Fellowship Programme open in July 2018. Commenting on the conference, Academy President Eduardo Teixeira said: “Continuing our decade-strong tradition of engaging educators, students, researchers and practitioners working for better eye care in Europe, I am thrilled to see this year’s annual conference reunite such driven delegates to learn from and exchange with their peers through the skills workshops, round-table discussions, rapid fire presentations or at the social networking opportunities. I want to thank our hosts, guests, sponsors and exhibitors for their hard work in ensuring a successful and productive event”. The next annual EAOO conference will be held on 18-20 May 2019, in Rome. More information will be announced on www.eaoo.info.